The UrbanWire has 3x complimentary movie passes and notebooks to give away. Stand a chance to win a pair of complimentary movie passes to catch The Beguiled! Share the result and comment which character you are in the comments section below. 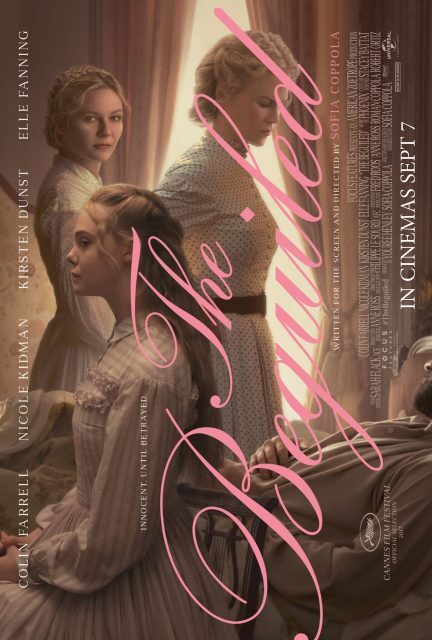 The Beguiled is in cinemas September 7.